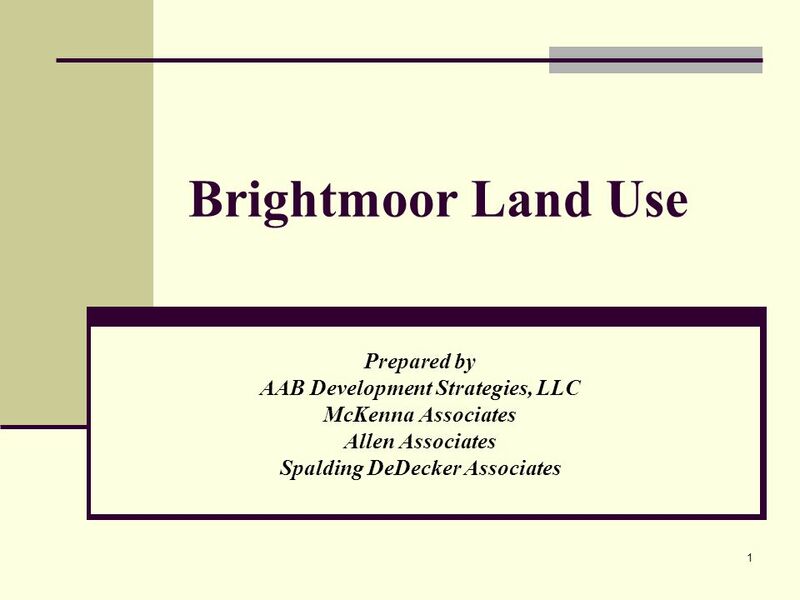 1 Brightmoor Land Use Prepared by AAB Development Strategies, LLC McKenna Associates Allen Associates Spalding DeDecker Associates. 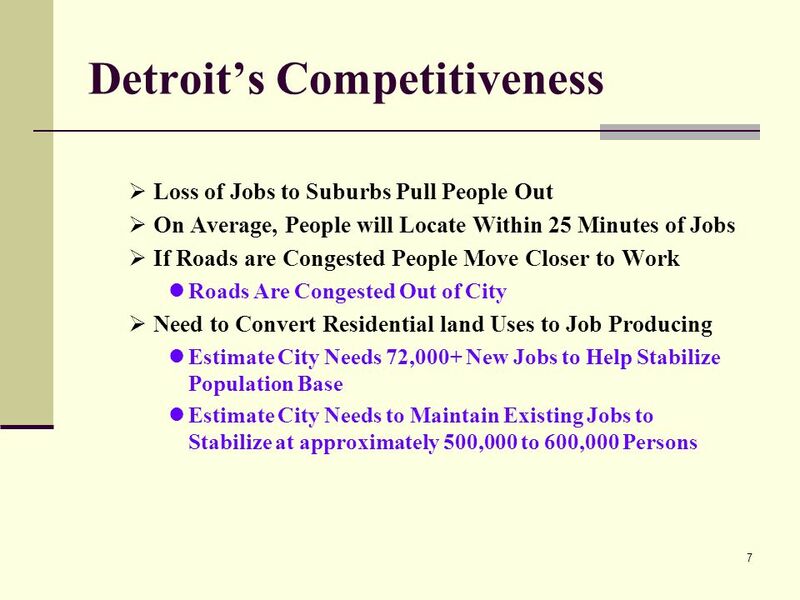 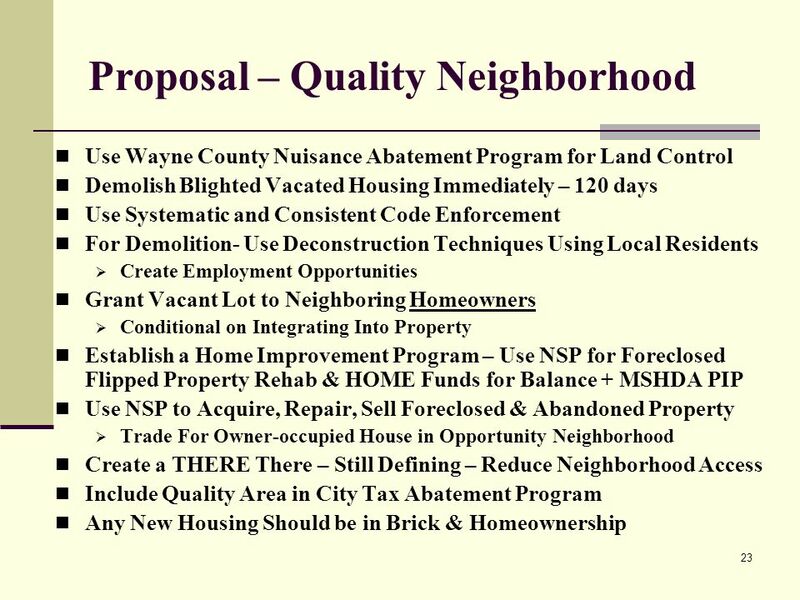 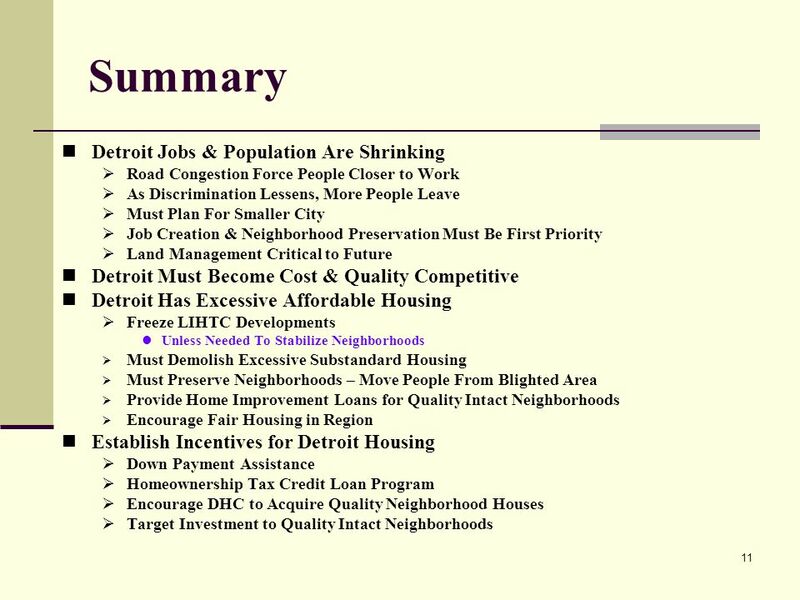 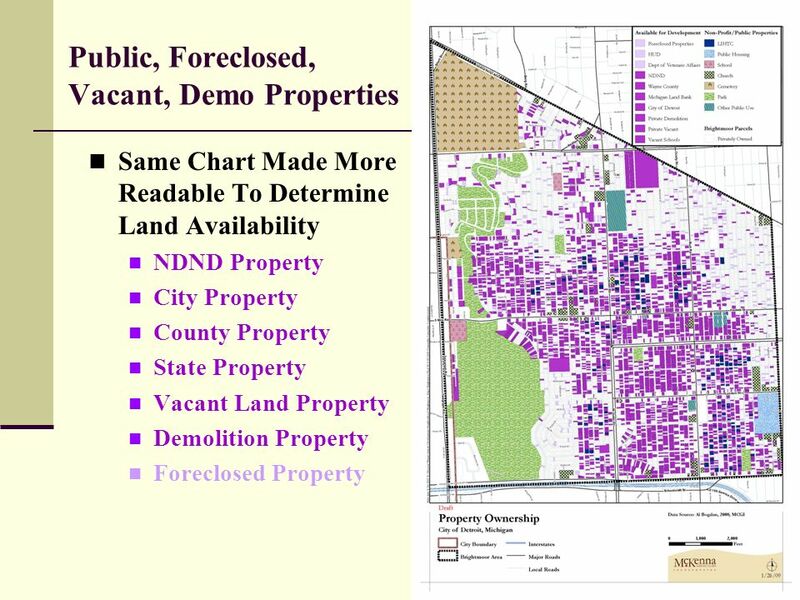 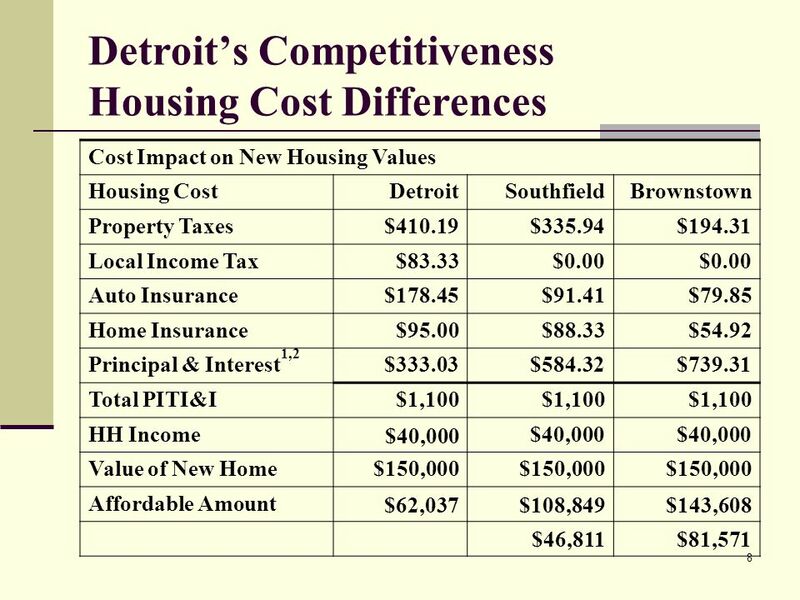 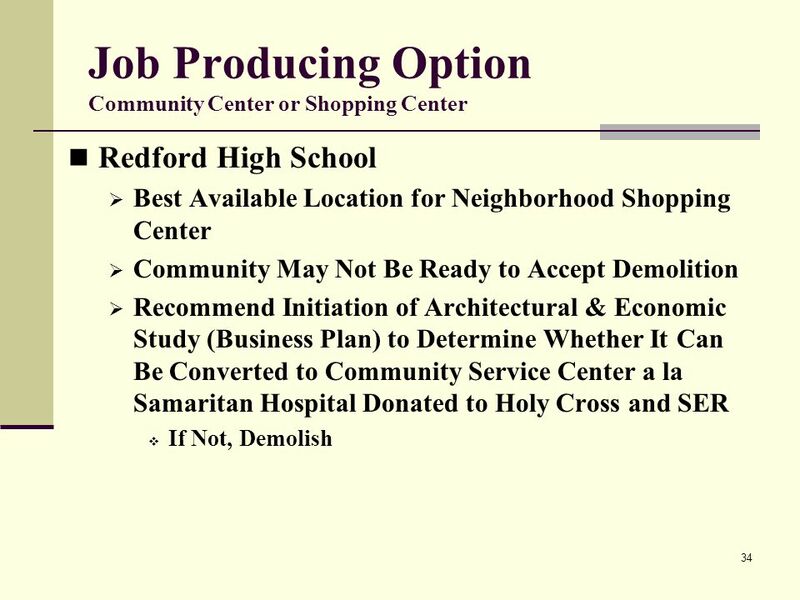 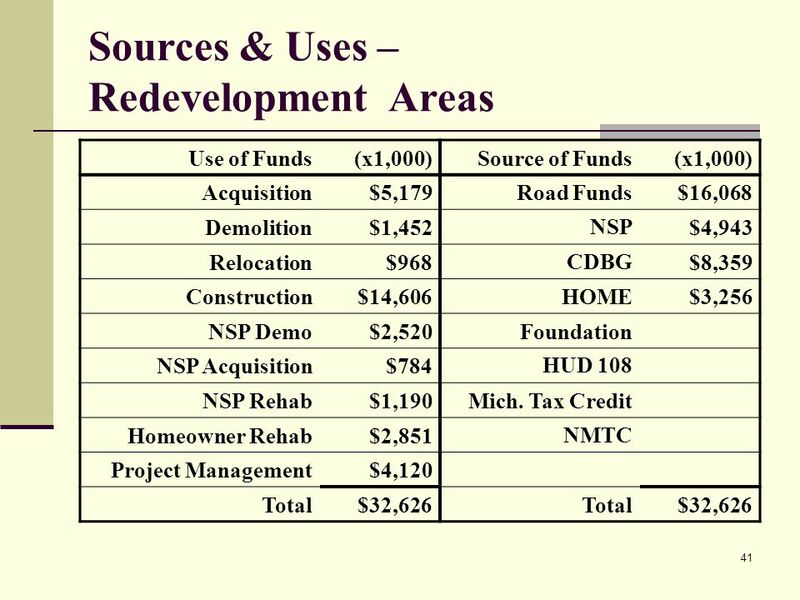 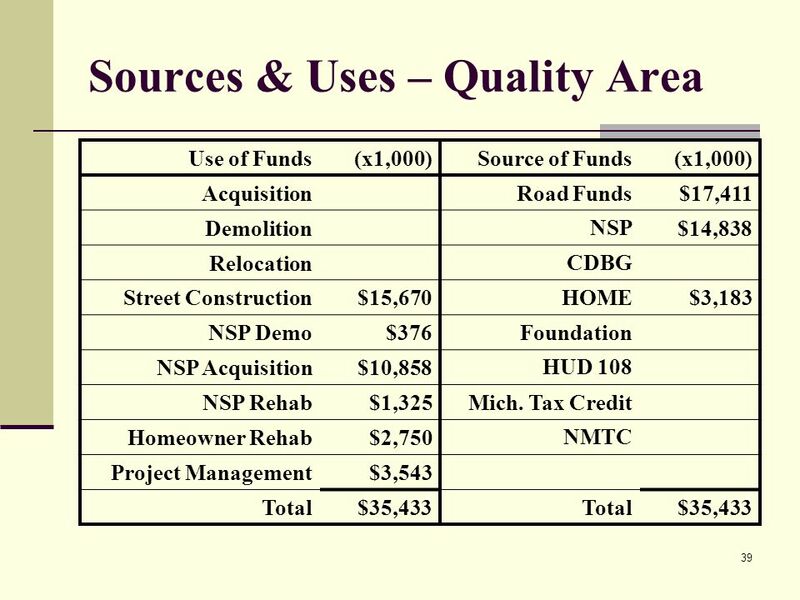 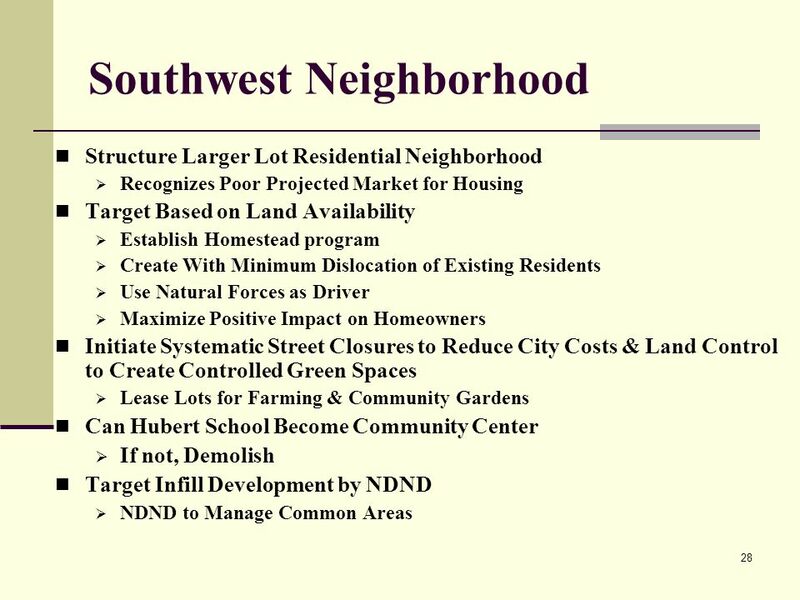 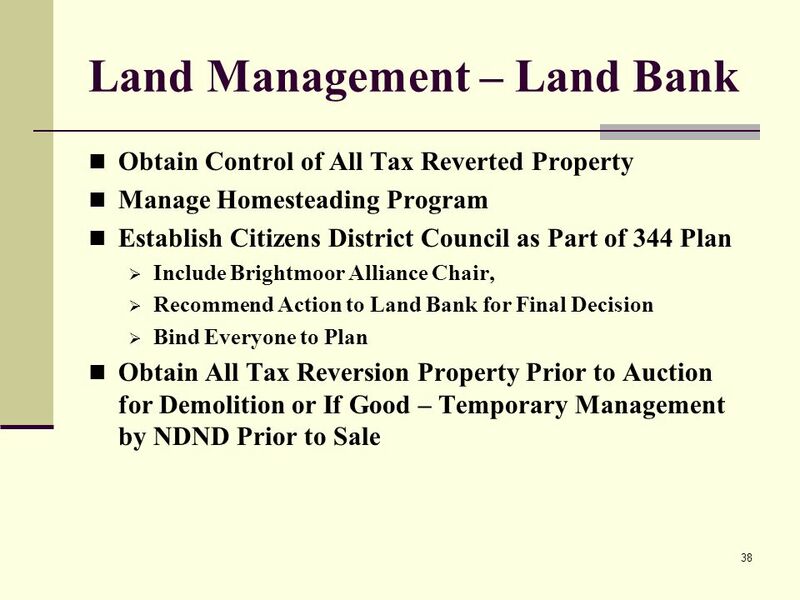 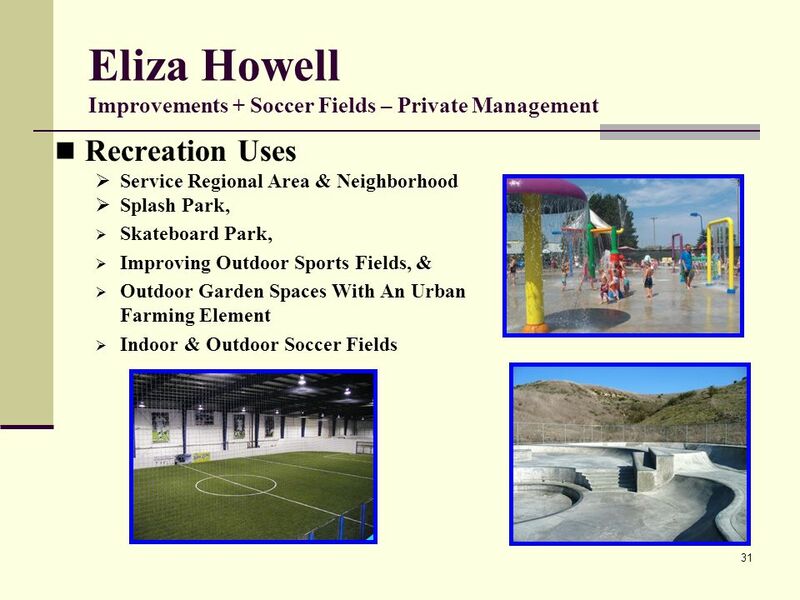 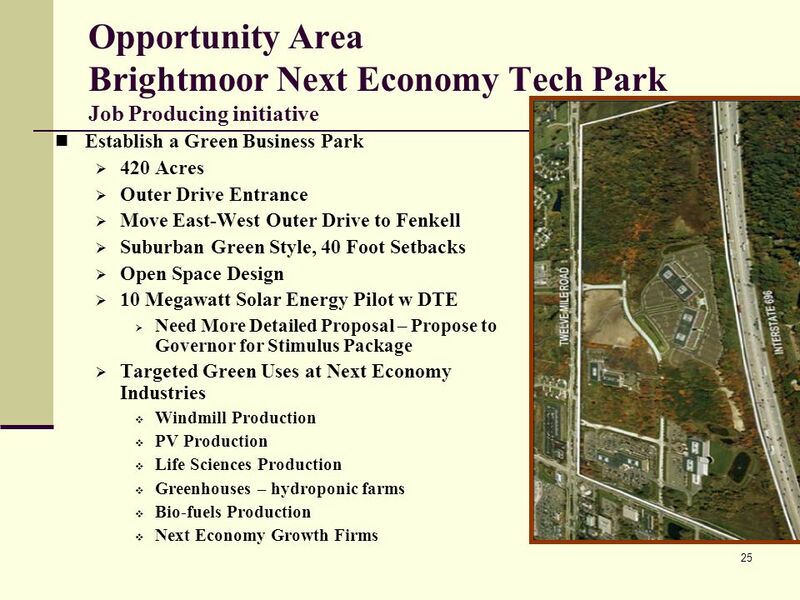 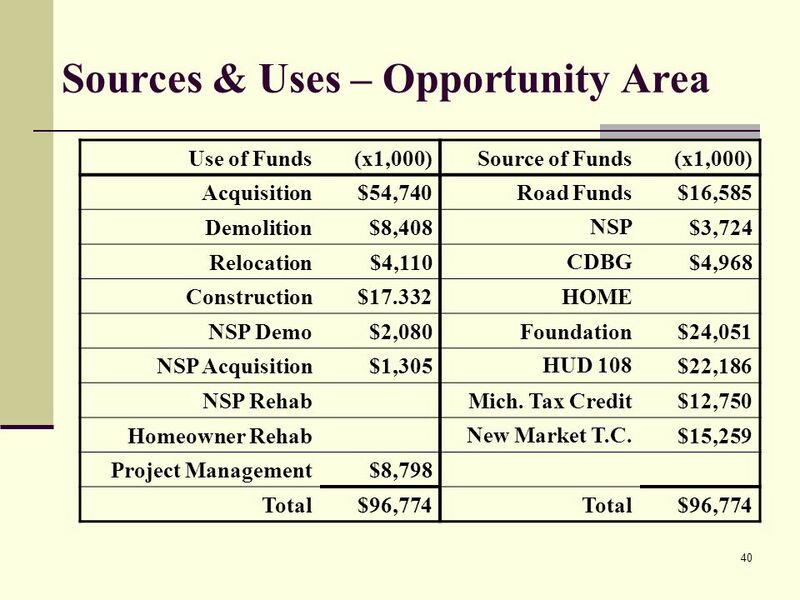 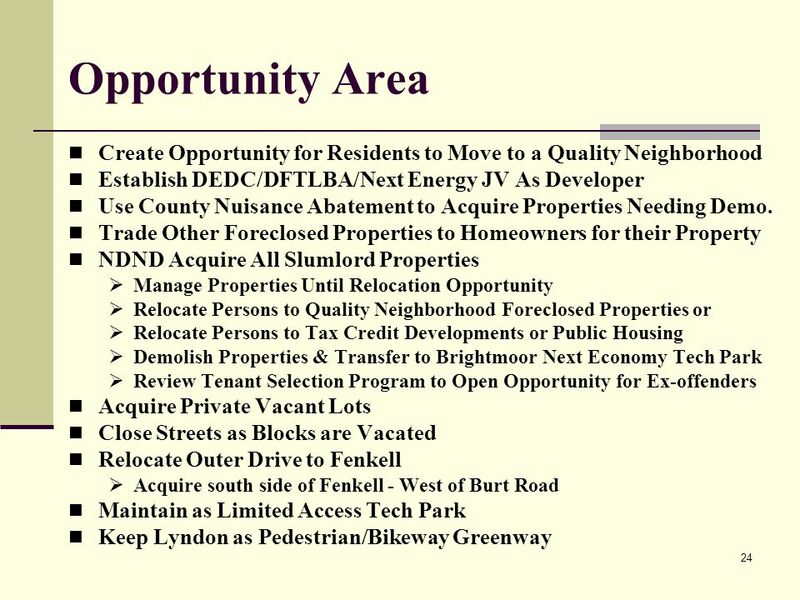 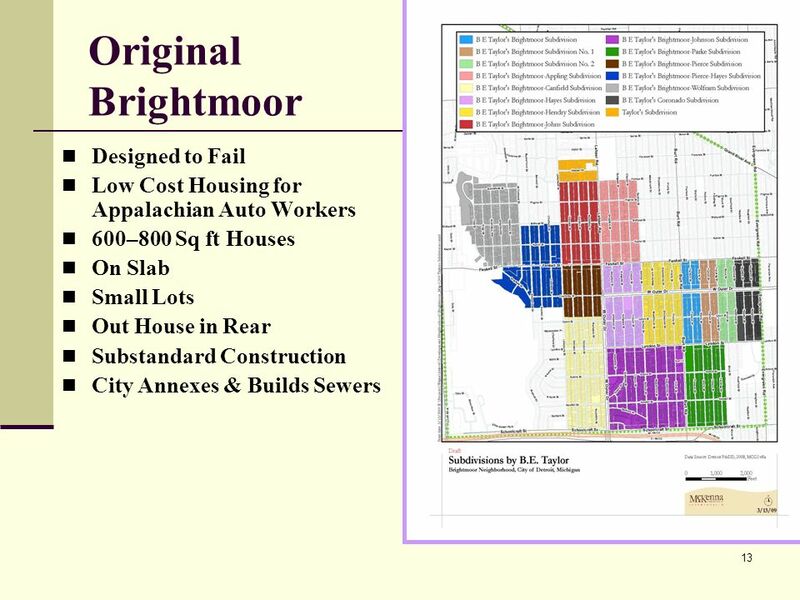 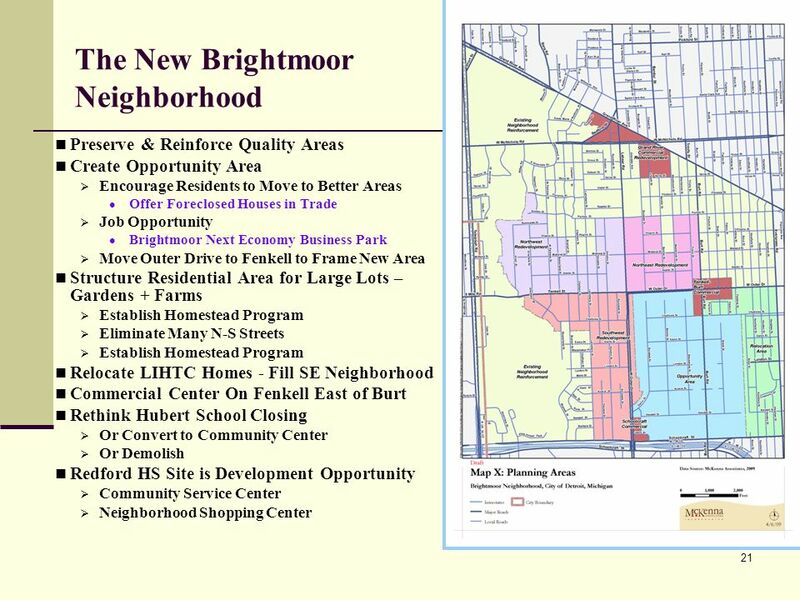 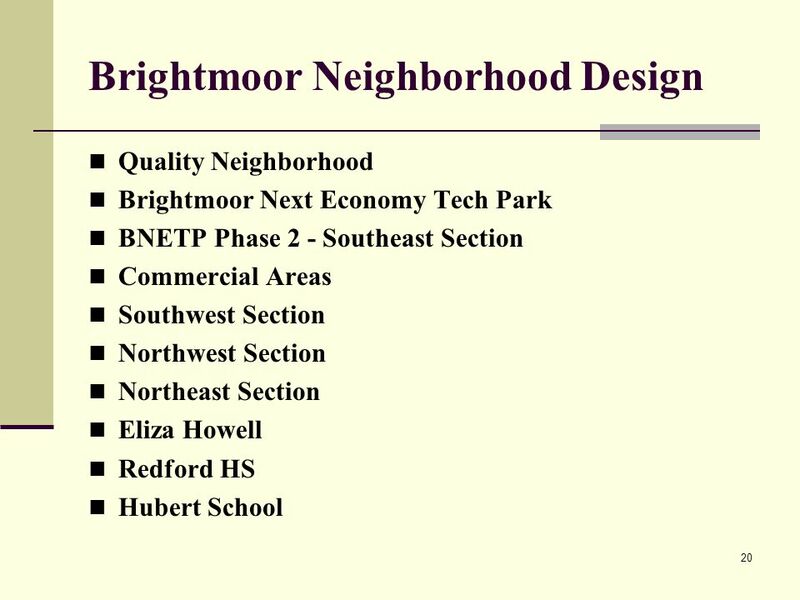 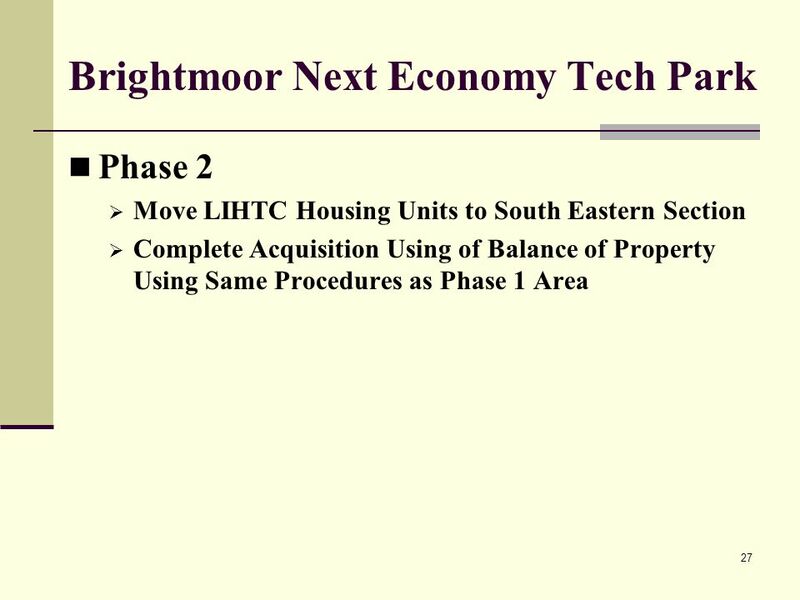 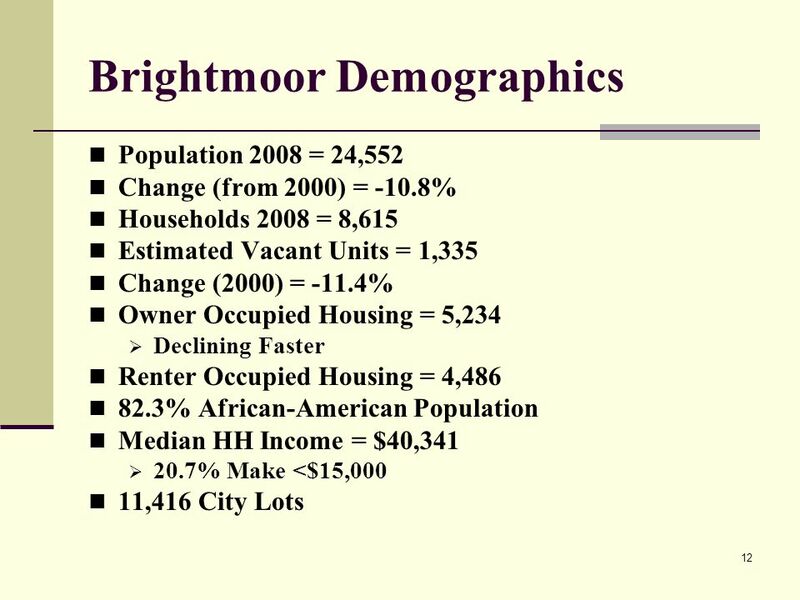 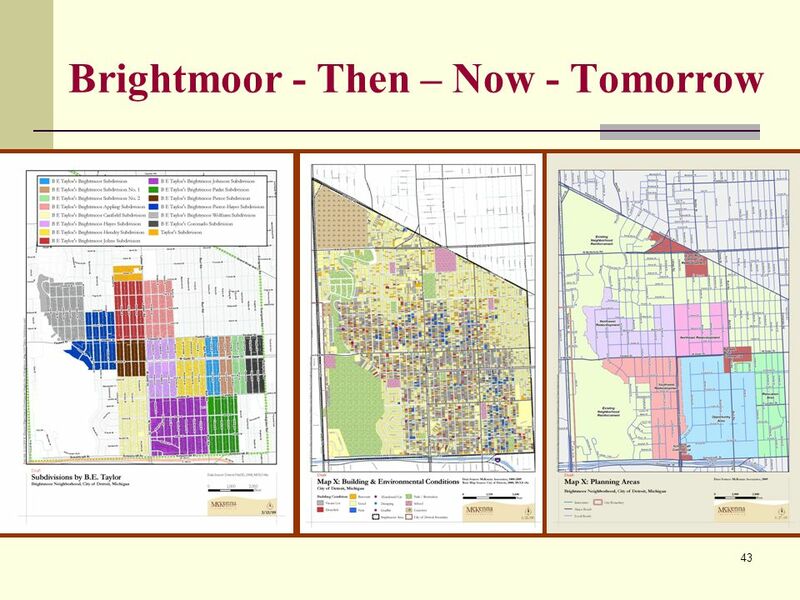 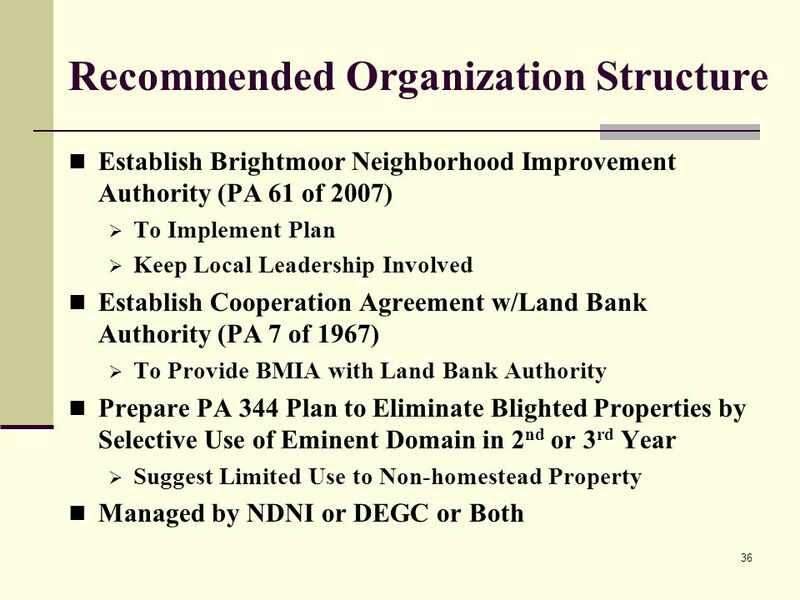 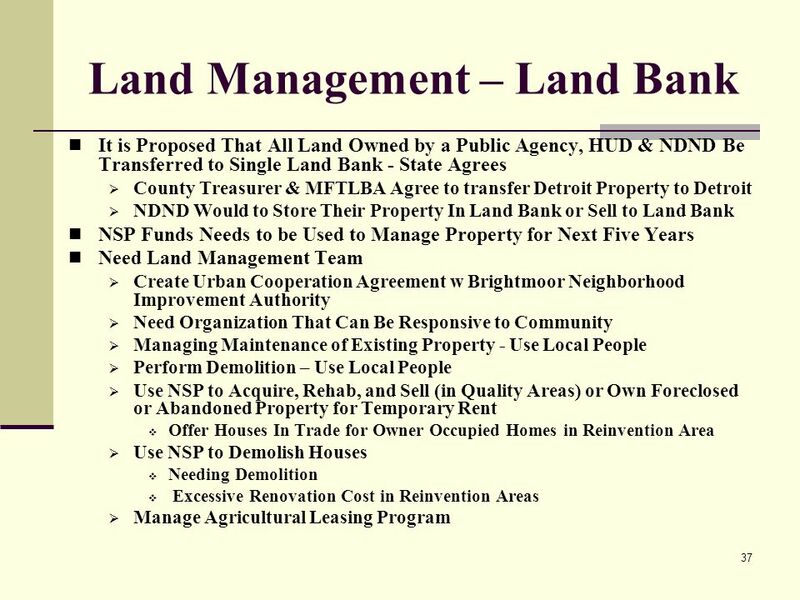 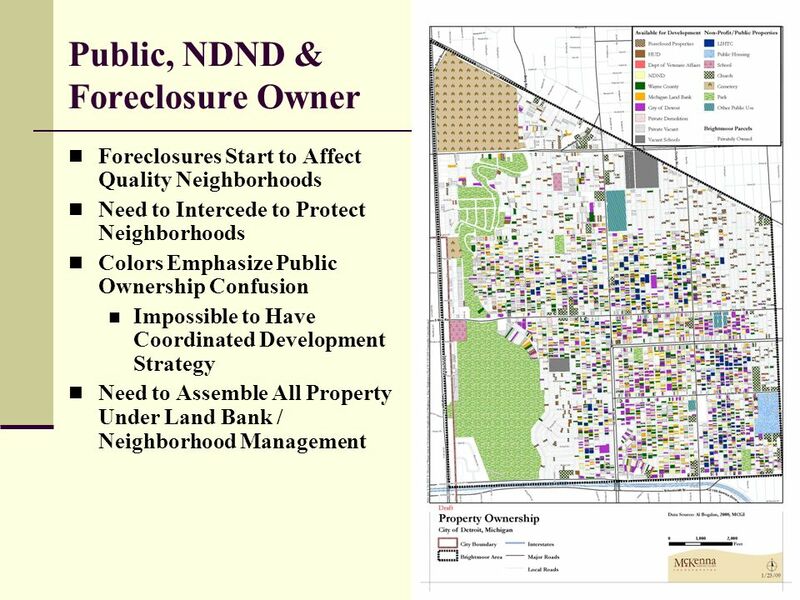 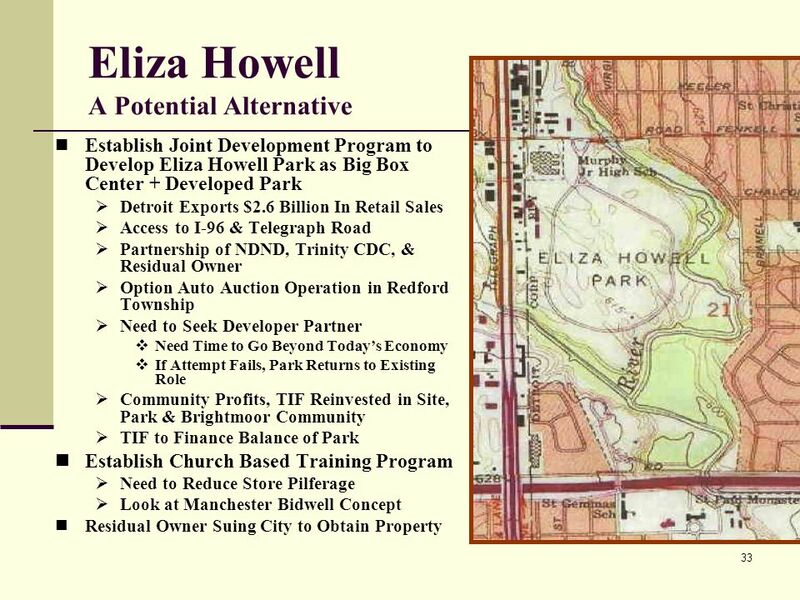 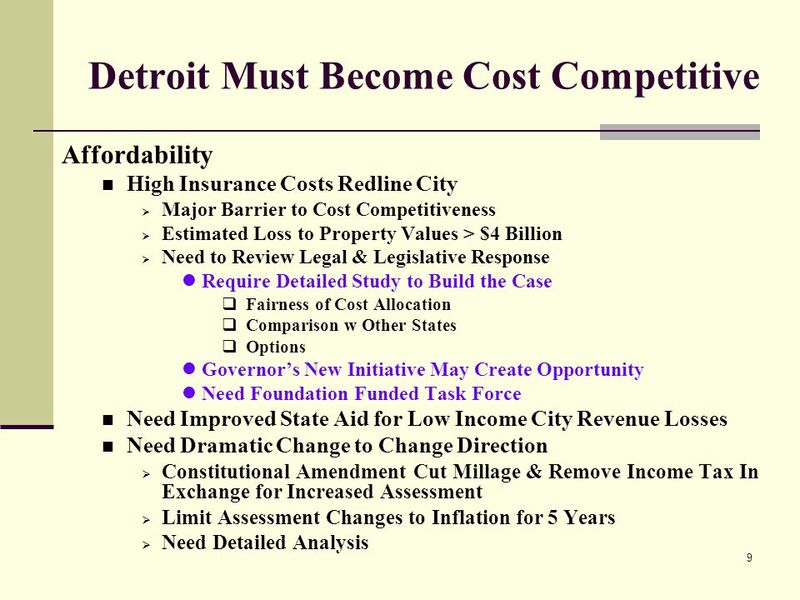 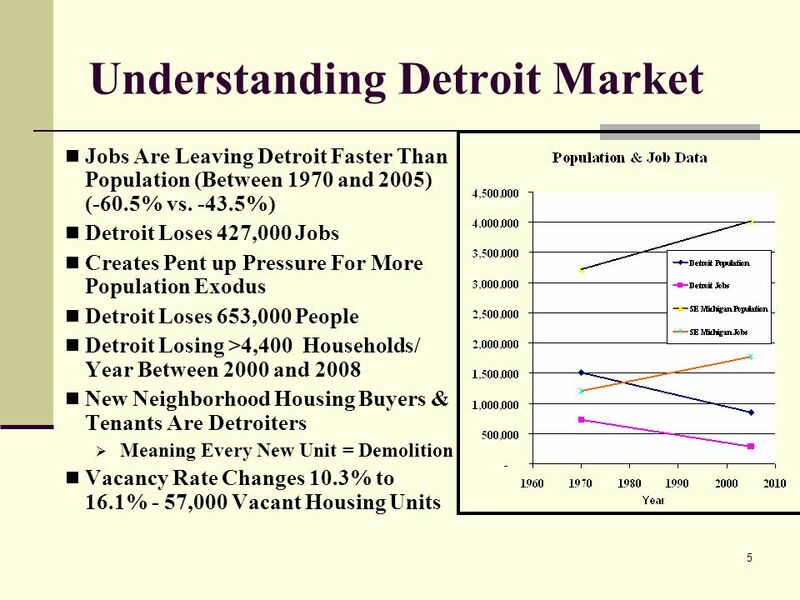 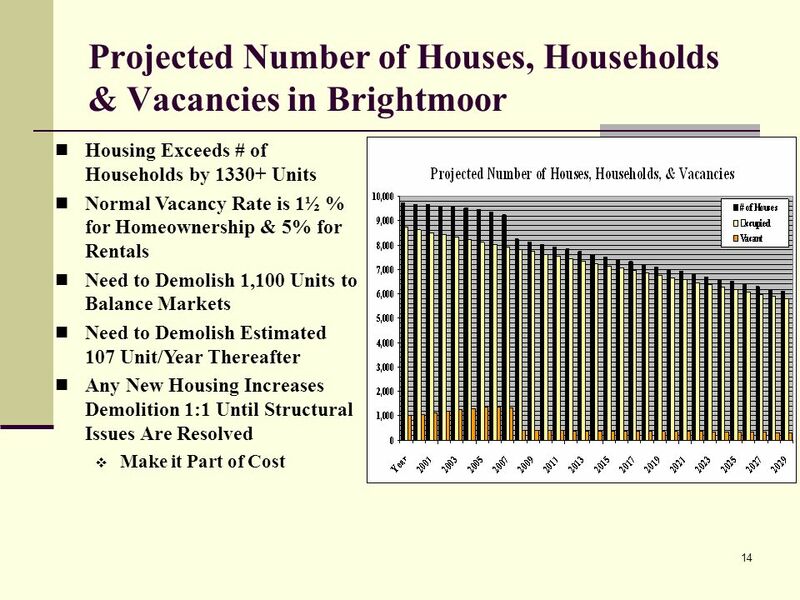 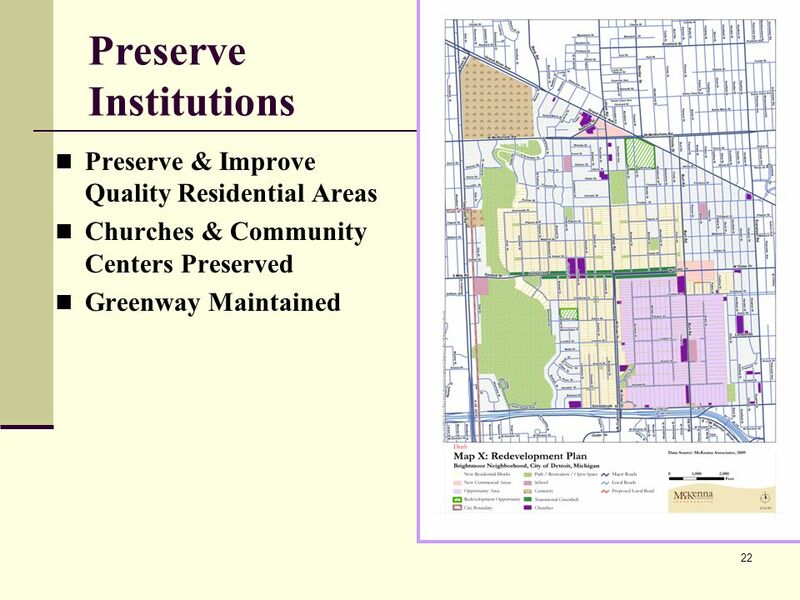 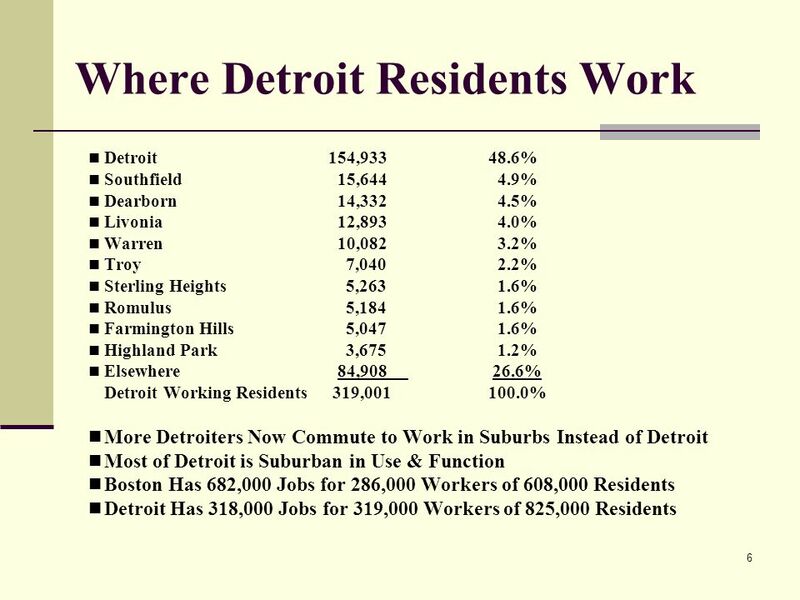 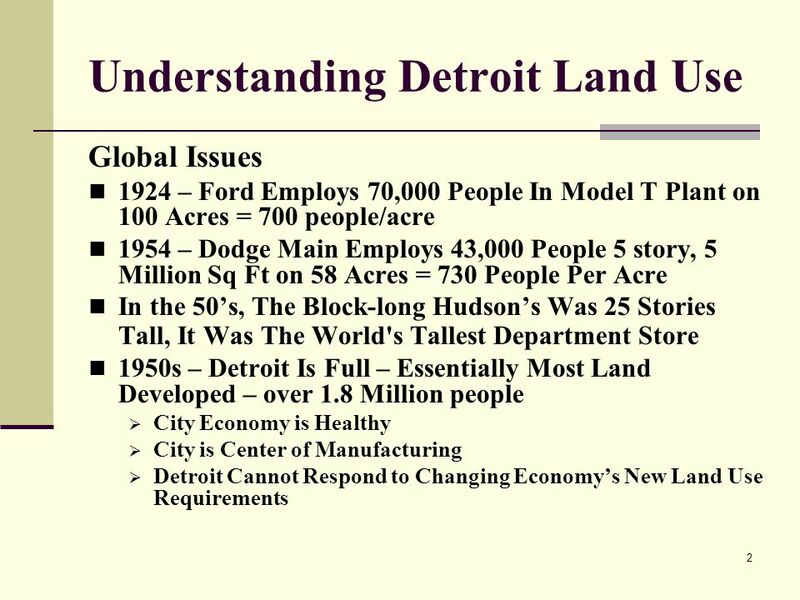 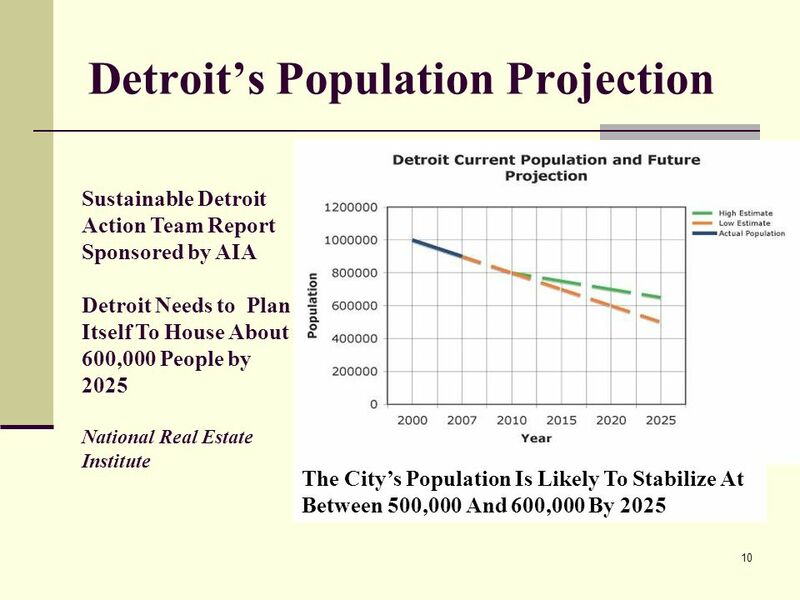 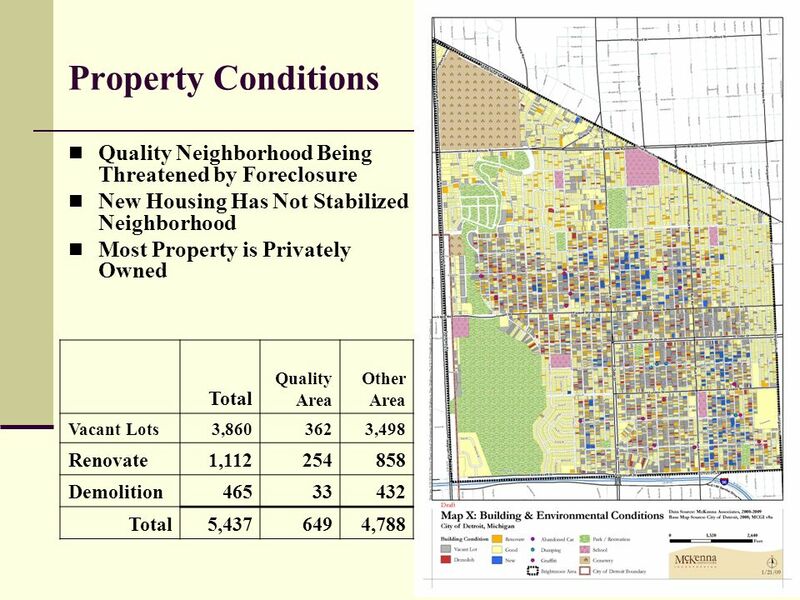 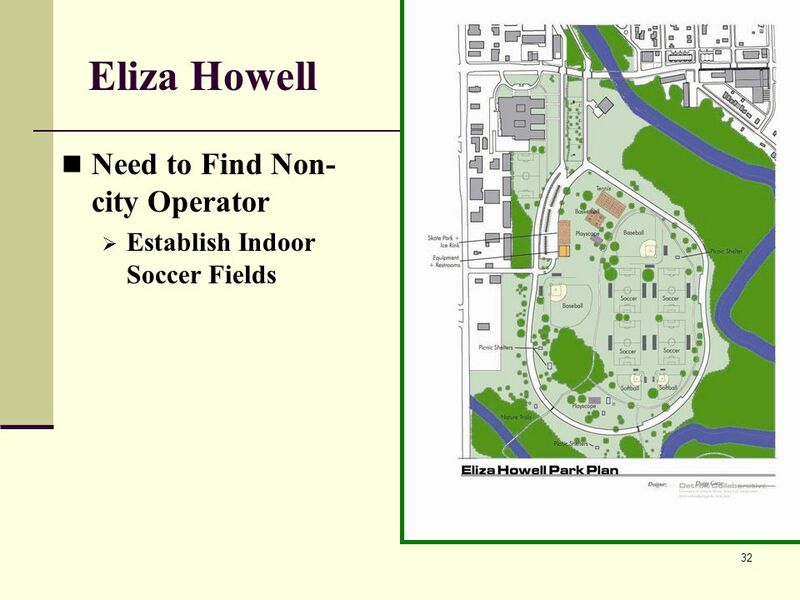 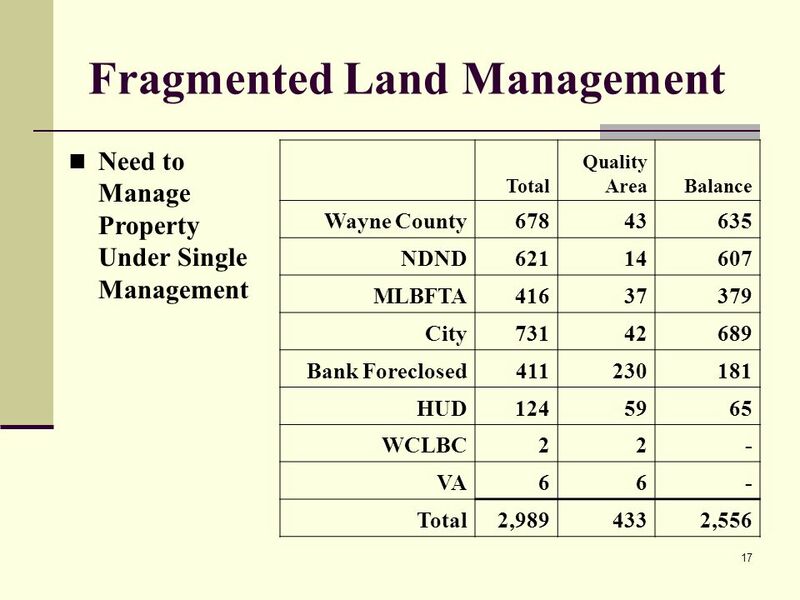 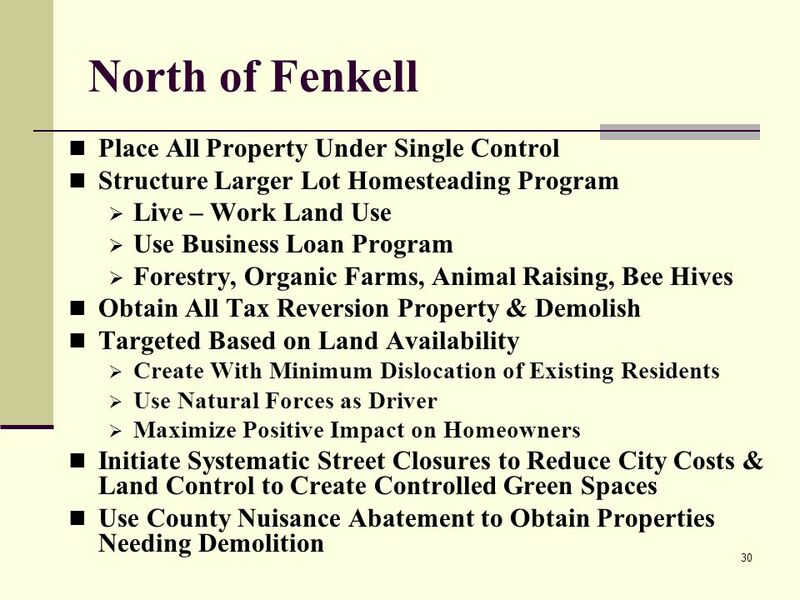 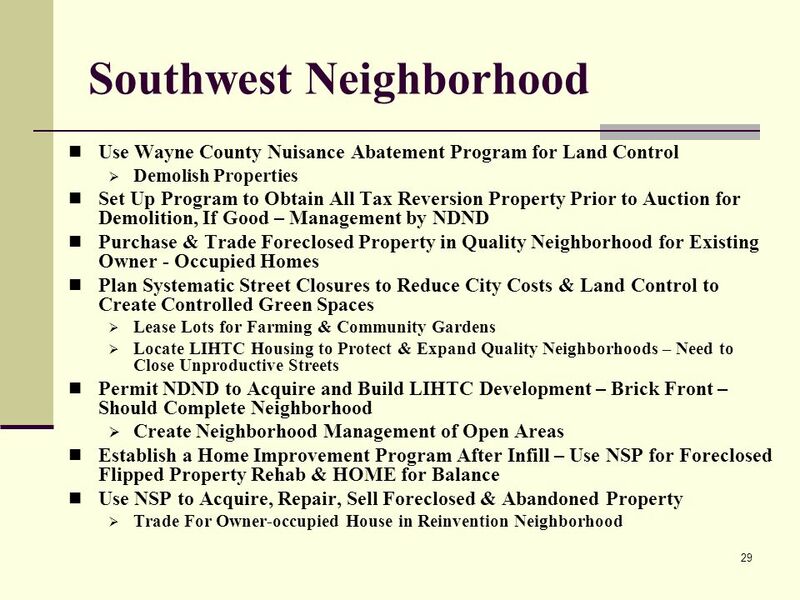 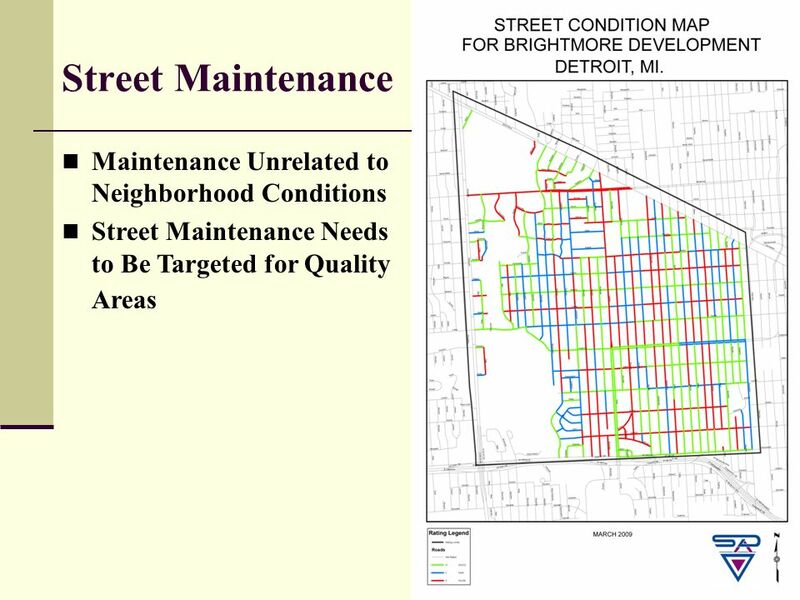 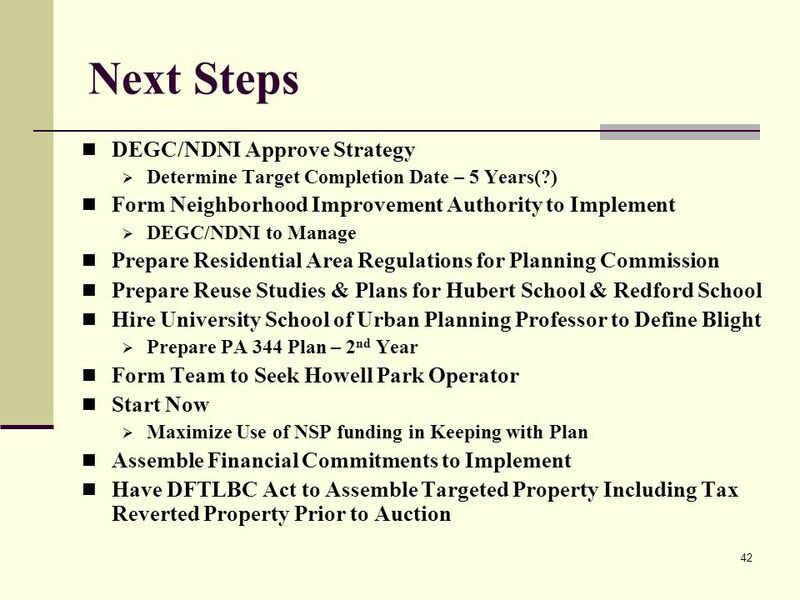 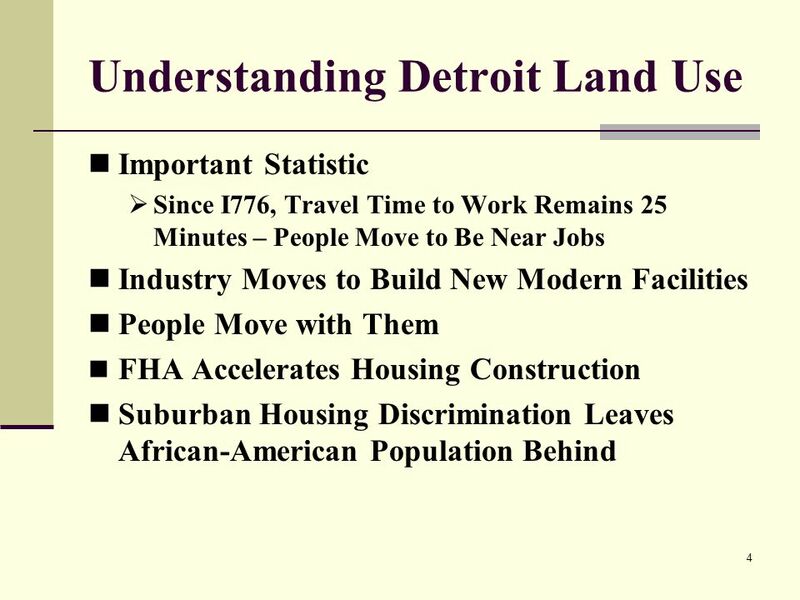 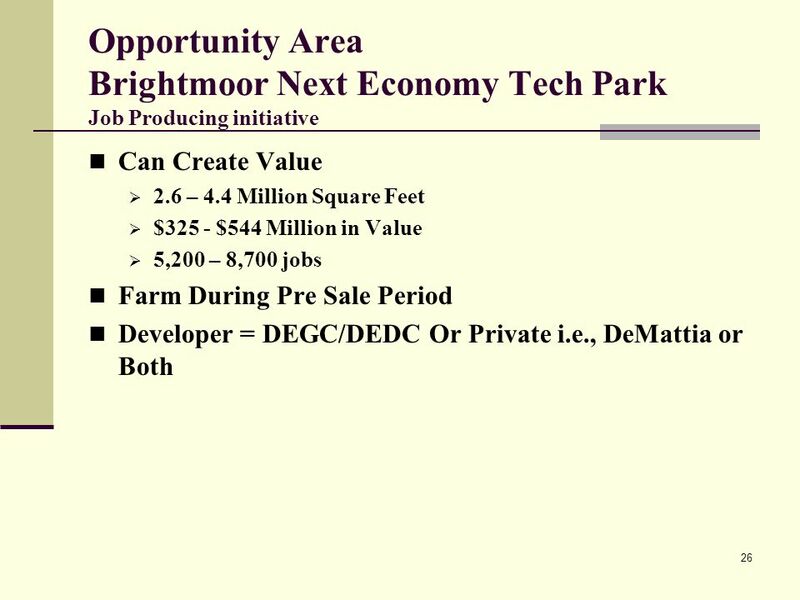 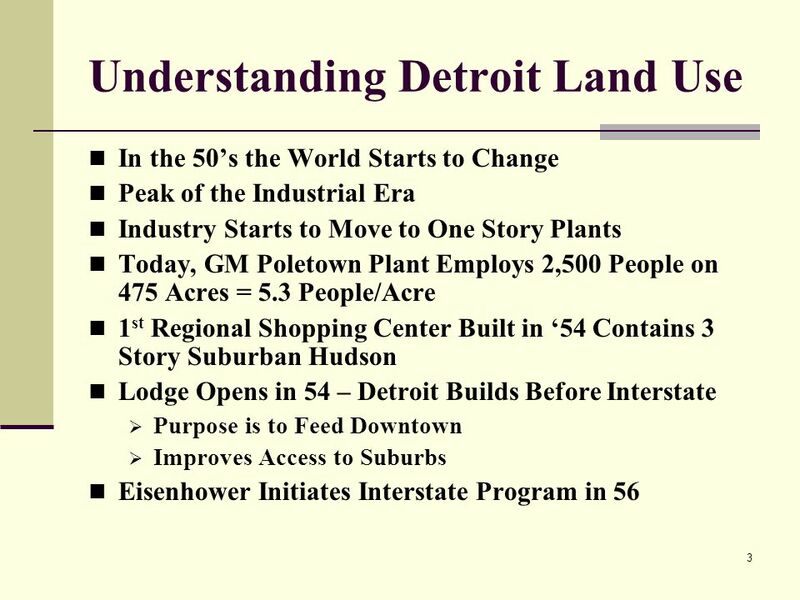 Download ppt "1 Brightmoor Land Use Prepared by AAB Development Strategies, LLC McKenna Associates Allen Associates Spalding DeDecker Associates." 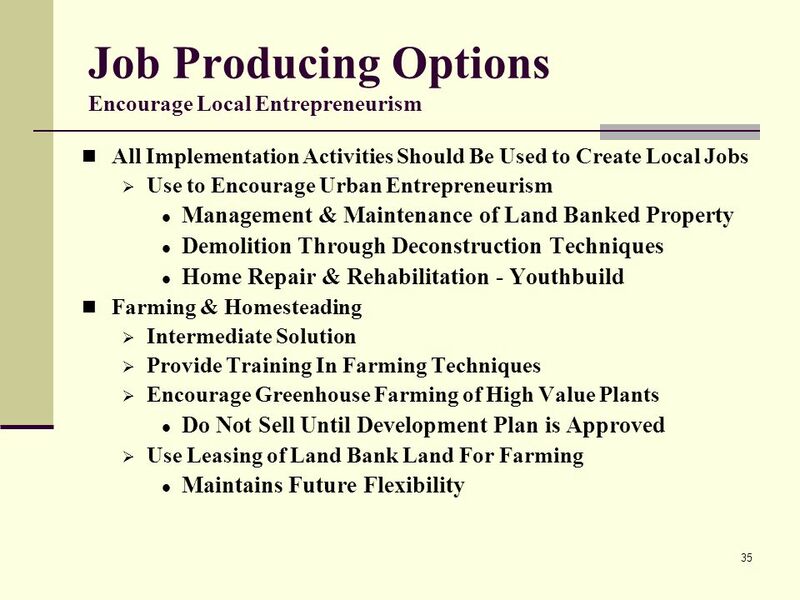 Impact of Micro and Small Loans for Economy and Society in Azerbaijan Impact Study of the MSBA June 2008 Baku - Guba - Sheki - Lenkoran.